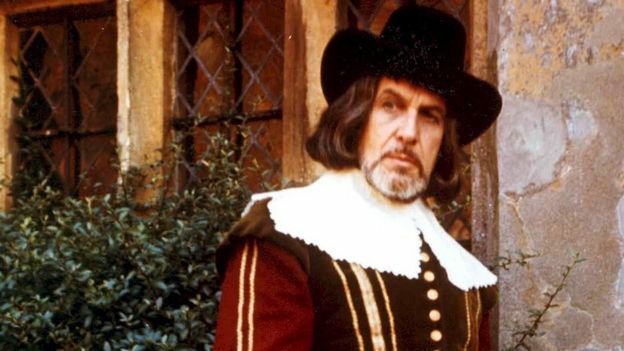 A star of the cult film Witchfinder General has spoken of its enduring appeal, 50 years after its release. 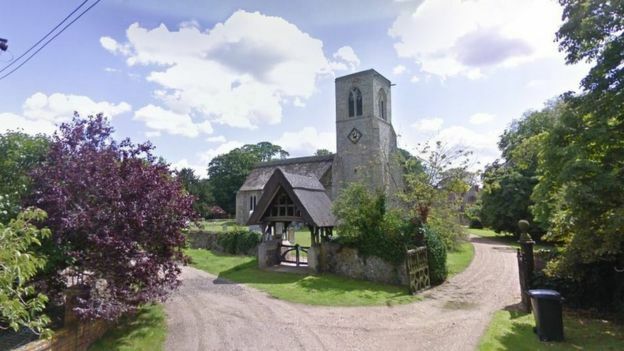 The movie was shot at locations across Suffolk and Norfolk including Lavenham, Kersey, St John's Church in Rushford and Kentwell Hall in Long Melford. 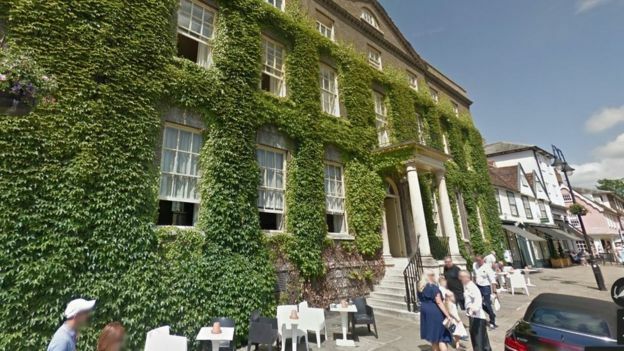 The crew and cast, which included horror star Vincent Price, stayed at the Angel Hotel in Bury St Edmunds. Ian Ogilvy, one of the lead actors, said he enjoyed making the film with friend and director Michael Reeves. 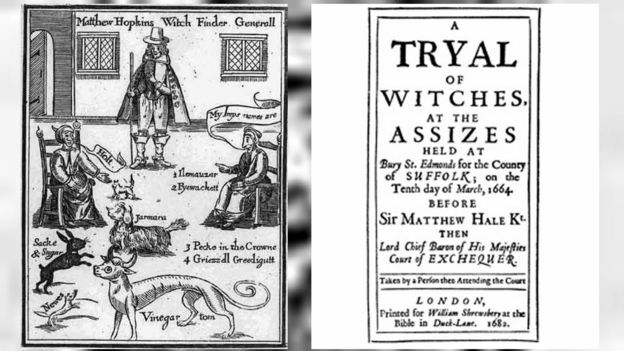 The film is a semi-fictional account of the 17th Century witchfinder Matthew Hopkins, of Mistley in Essex, who was paid to get confessions of witchcraft from women, who were then put on trial. Reeves, who grew up in Suffolk, died less than a year after the release of UK/US production at the age of 25 of an accidental alcohol and barbiturate overdose. Ogilvy said this was one reason the film has grown to have cult status. "Being cynical about it, the fact Reeves died so soon after the movie came out must be one reason it endured," he said. "But it is also a very good and interesting film and caused such a fuss when it came out [writer Alan Bennett called it 'persistently sadistic and morally rotten']." The movie was also ahead of its time in not having a "happy ending" with matters neatly resolved. Ogilvy said that is partly due to a "happy mistake" as they ran out of time to film the final three pages of the script. 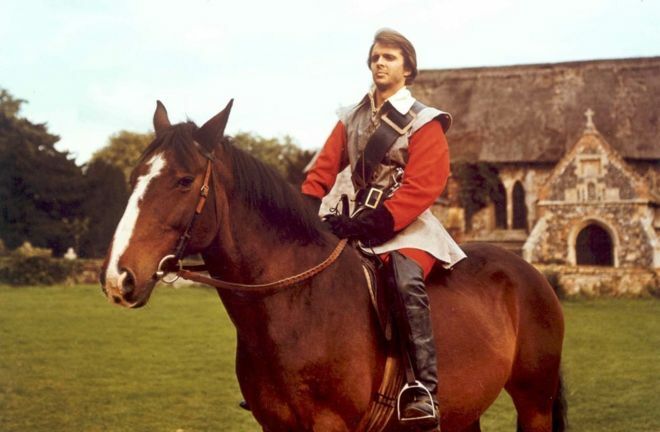 He said his fondest memories of the film are of "charging around Norfolk and Suffolk countryside on an almost unstoppable horse". Ogilvy said Price was a "very funny man, Vincent would hold court in the bar [of the Angel Hotel] with tales of Hollywood". Leading lady Hilary Heath, then called Hilary Dwyer, who was in her early 20s when she starred in the film, said director Reeves "was terrific, we became really good friends". Reeves and cinematographer John Coquillin would watch rushes of the movie after each day of filming at the Abbeygate Cinema, Bury St Edmunds, where Patrick Church worked as projectionist. 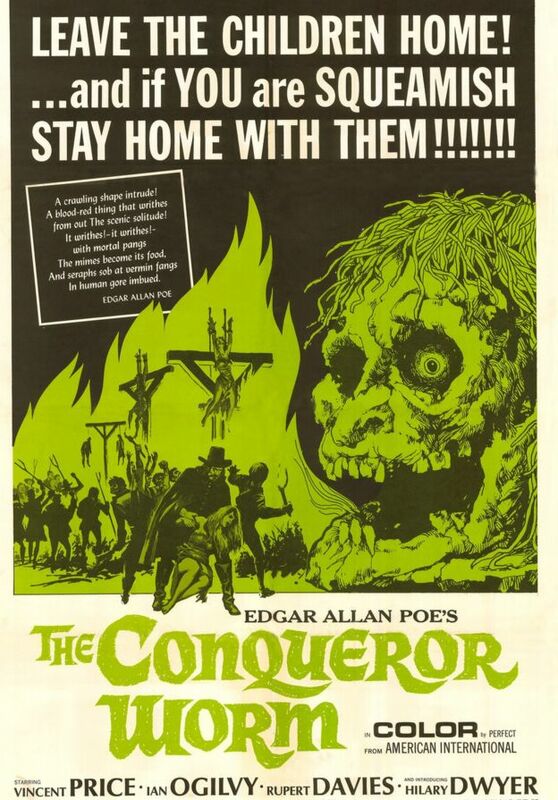 Mr Church said: "They were filming Vincent Price riding off through the forest and all the camera picked up were the branches of trees - they had to reshoot it the next day." Anne Churchard, 64, who has lived in Lavenham all her life, said: "I remember watching the witch-burning in the Market Place. "Lorry loads of sand and straw made it look very authentic. They lowered the stunt girl into the fire and lifted her out when her eyebrows singed and then put in the dummy. "The fire brigade was hiding behind the cross." 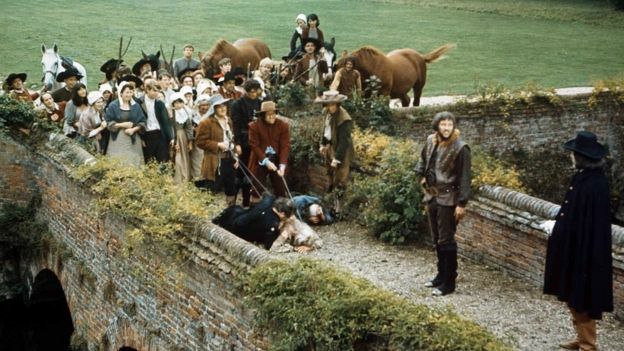 The filming not only made an impression on local people, but also on the dead, if a story Reeves told Ogilvy is to be believed. 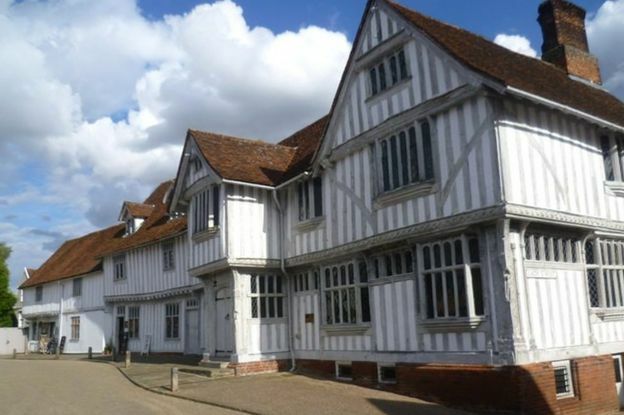 Ogilvy said that Lavenham people told him that the night after they filmed the witch-burning scene there was "a lot of ghostly banging and crashes - it had caused ructions in the spirit world. "Reeves thought it was very funny, the idea that a film could cause upset among ghosts," he said.